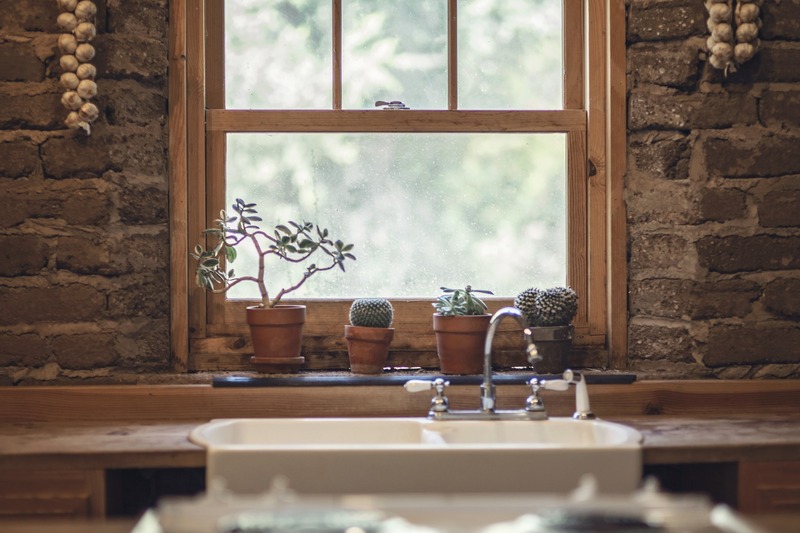 They can make a home feel more home-y and zen, and some even have air-purifying properties, but whenever brought up, people either love them and have a greenthumb or kill every one in sight. Yes, I am talking about houseplants. The problem could be that they are not in the right part of the house, or you are buying plants that just need a lot of care and attention, but there are plants for everyone and work for every room, even the ones that barely get any light. 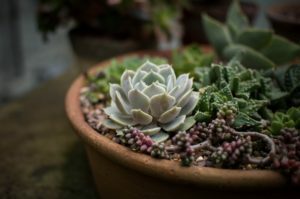 We can help find the right plants for you! 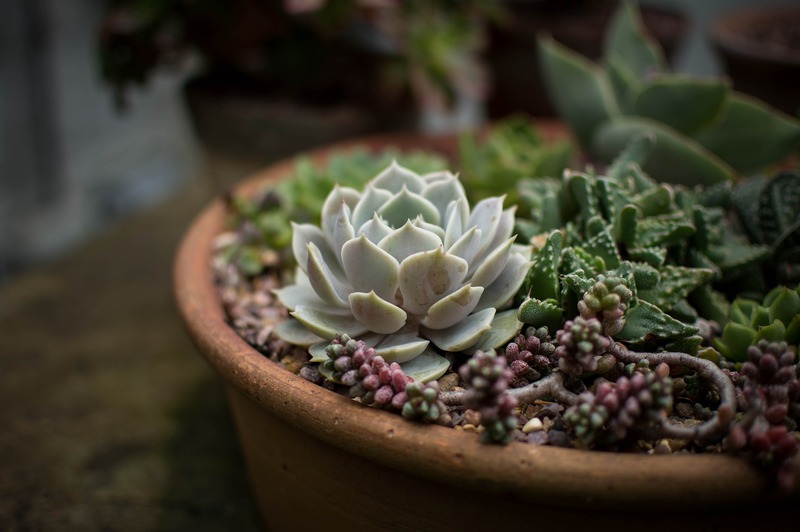 Succulents- These plants are perfect for Central Oregon since they strive best in direct sunlight, and prefer drier conditions, they also only need to be watered about once a week. Just make sure they are in a container that drains well or they will get over-watered. 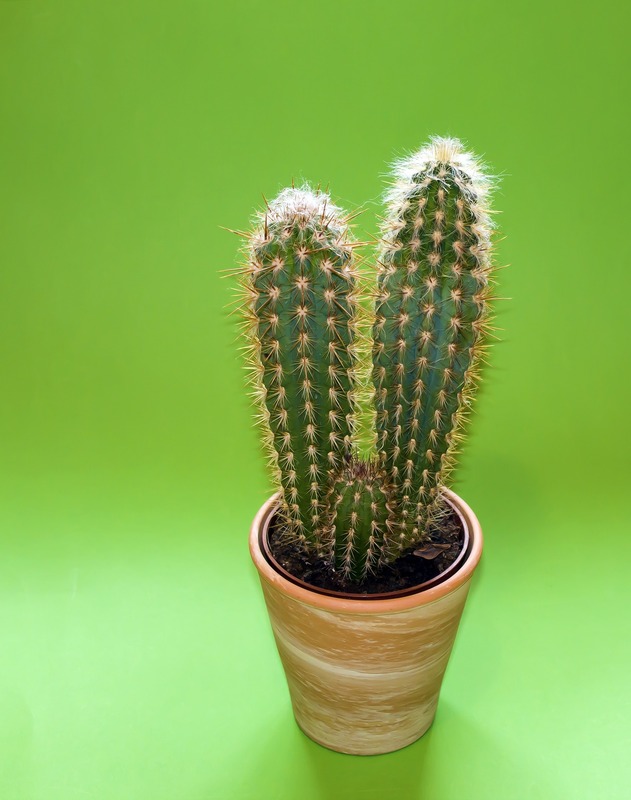 Cactus- Much like the succulents, they prefer sun, and drier conditions. Only water once a week (depending on size) and make sure they are in a container that drains properly. 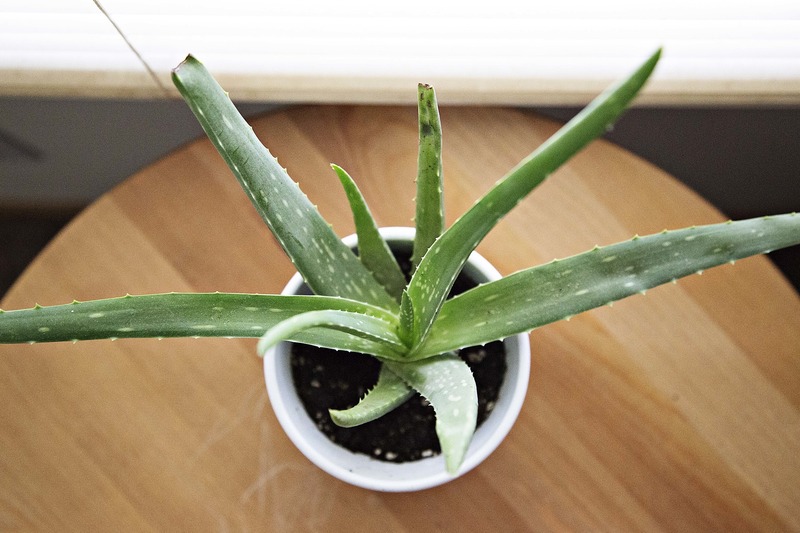 Aloe Vera- (Air Purifying) Not only are these plants pretty, and can get very big and full, they have medicinal properties. 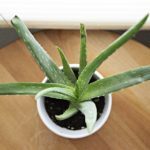 They prefer sun and don’t need to watered too often, and they leaves can be broken off, slimey part inside can be rubbed on skin to help soothe burns, and can be used as part of your diet as well. Ponytail Palm- Surprisingly, these plants are a part of the succulent family, not the palm family! So care is similar to the succulents. These look great in the corner of a room as they grow upwards, and can get fairly tall. 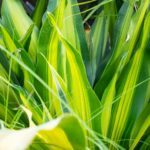 Dracaena- (Air Purifying) There are tons of different varieties of Dracaena, some don’t look remotely close to the others, but these plants are pretty low-maintenance. They don’t like direct sunlight, and don’t need to be watered very often (about 1x week). 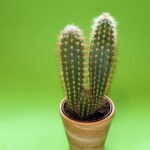 These can grow to be pretty big and grow upwards, so make sure it has plenty of room to grow. Snake Plant- (Air Purfiying) These also have the name of Mother In Laws Tongue because of the sharpness. 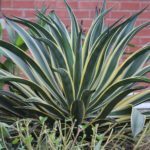 These plants are so low-maintenance you will almost forget you have it. You may have seen these in bathrooms because of the ability to grow with little to no light, and don’t need to be watered often. 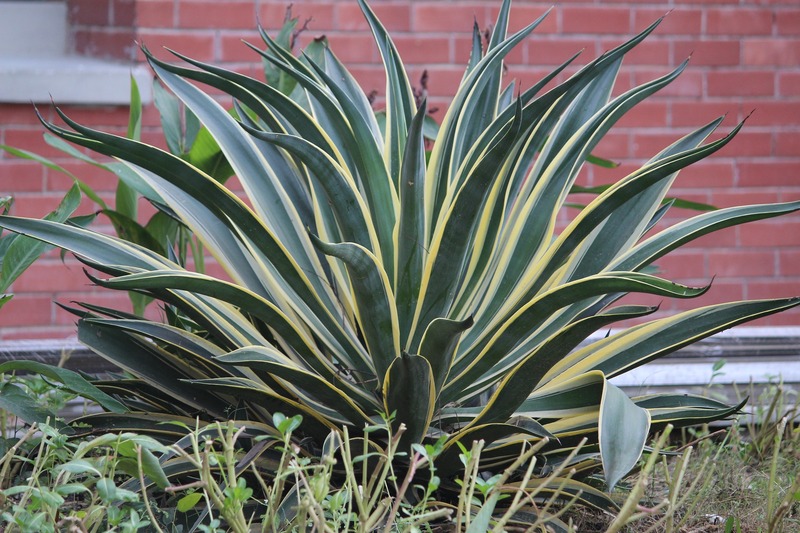 ZZ Plant- These are super cool looking, and are very much like the Snake Plant in maintenance. They do well with little to no light and watered very little. 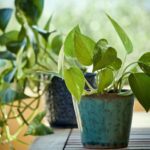 Pothos- These are possibly the most popular house plant ever. They do well with very little light, but also strive in non-direct light, so you put them almost anywhere in the house. They require very little watering (wait until completely dry to water a little bit). They grow like a vine, so put it somewhere it can really stretch out. Bamboo, Peace lily, Ficus Benjamina (or weeping fig), Spider Plant. You can go to your local garden center/ floral shop, or Home Depot/ Lowes. They can point you in the right direction, and answer any plant questions you may have. Set aside a day every week to check and water plants. Set a reminder in your phone until it becomes a habit. Feel the soil to see how dry or wet it is. If it’s super dry, give it a little drink. 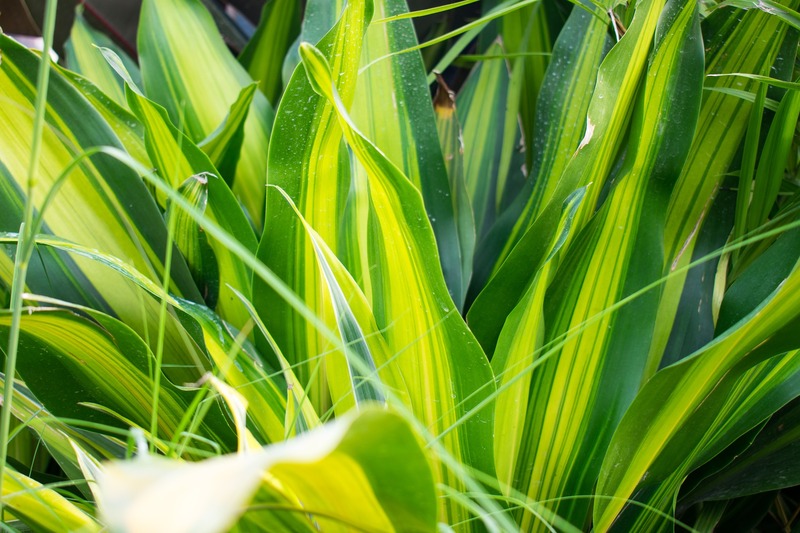 If soil is still wet, don’t water for a few days, or even until next week, and make sure they are draining properly. 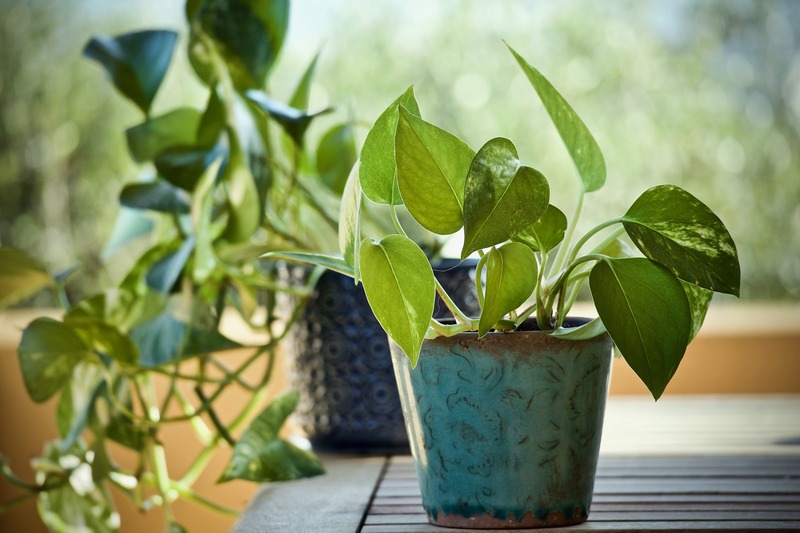 We hope you have more confidence to give houseplants a try. Happy growing! We invite you to ask a local lender any question you have about the mortgage process, and more. You can remain anonymous, or if you would like to have the lender contact you, please fill in the related information! Would you like the lender to contact you? PO Box 3650 / 57057 Beaver Dr.